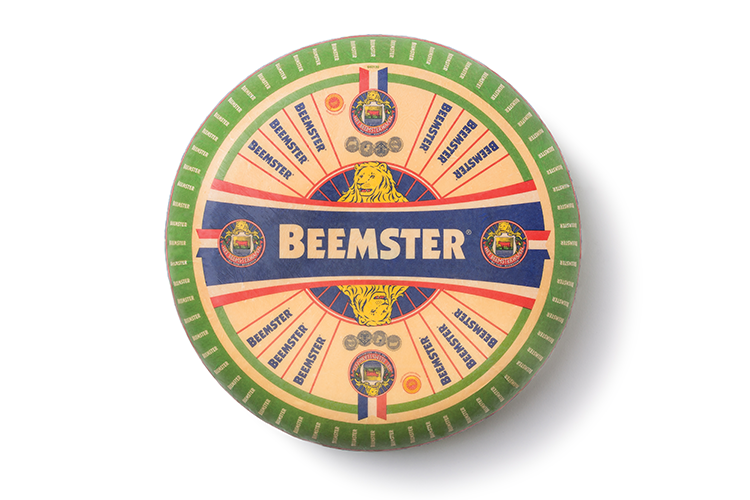 Beemster is more than a cheese. It’s a place. It’s a flavor. 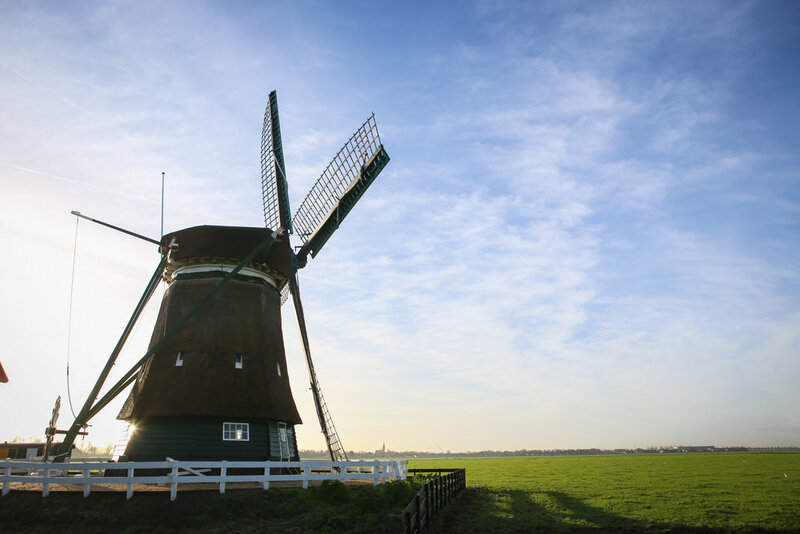 Tucked into the countryside of North Holland, the Beemster is renowned for producing the richest and creamiest milk, which our master cheesemakers use to handcraft Beemster’s award-winning cheeses. Beemster cheeses, all made exclusively with milk from Beemster cows and goats, range from firm and buttery to hard and butterscotchy. Taste the award-winning pride of our master cheesemakers! Add gourmet flair to cheeseburgers, add a hint of robust smoky flavor to your favorite mac-n-cheese, or create a decadent gratin. Built on the rich heritage of more than 115 years of cheesemaking and using milk from small, sustainable family farms, we create more than a dozen irresistible cheeses, from our classic aged Gouda to younger wheels infused with the flavors like pumpkin spice, mustard, and garlic. At Beemster, the best cheeses come from the best milk. Discover how small family farming, traditional craftsmanship, and a dedication to sustainability make Beemster exceptional. Our award-winning cheeses are crafted by master cheesemakers apprenticed in methods that have been handed down for generations. Only Beemster cows get to graze on the region’s special nutrient-dense grasses. It’s the secret to their rich, creamy milk and Beemster’s unforgettable flavor. We’re proud to be a farmer-owned cooperative and committed to traceability, animal welfare, land and energy conservation, and ethical labor practices. Want to know how much milk it takes to make a pound of Beemster? Curious where Beemster cheeses are made? We’ve got the answers to these questions and more here. + Where can I buy Beemster? Beemster is available at grocery stores, specialty cheese shops and online retailers across the United States and Canada. Use the store locator to find your nearest location. + Can I eat Beemster cheeses if I am lactose intolerant? Most Beemster cheeses are safe to eat if you’re lactose intolerant. In the cheesemaking process, Beemster washes the curds multiple times, which removes much of the lactose. Remaining lactose breaks down and converts to lactic acid during natural ripening. So cheese that’s aged four months or longer tends to not bother people who are lactose intolerant. 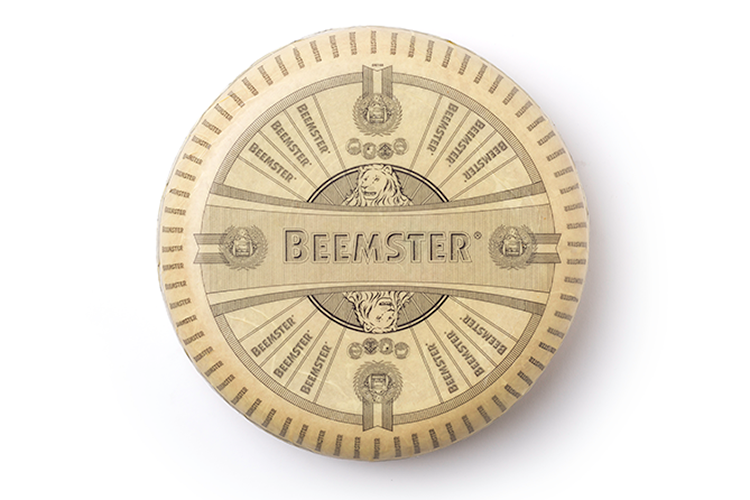 Beemster cheeses that are aged at least four months include: Classic (aka Aged, 18 months), X - O ( aka Extra Aged, 26 months), Signature (12 months), Paradiso, Vlaskaas, Farmers’ Choice (aka Medium, 6 months), and Beemster Lite (aka 2% Milk, 5 months). Please note that Beemster flavored cheeses, such as our Mustard, Pumpkin Spice, and Red Pepper varieties do contain lactose. All Beemster cheeses contain milk. + Do Beemster cheeses contain gluten? Beemster cheeses are completely gluten free. + If cheese gets moldy, should I throw it away? Most mold is harmless, but to be safe, cut away one inch of cheese on all sides of any cheese that has visible mold and be sure to use the remaining cheese as quickly as possible. For more on mold, read the FDA’s guide to food safety. + Can I eat the rind of Beemster cheese? Please don’t eat the rind! While it’s an essential part of the aging process and protects the cheese from dehydrating and molding, the rind partially consists of a plastic coating that isn’t digestible, so it’s best to always remove the rind before consuming Beemster cheeses.